Encrypted data transmission and encrypted data storage methods (হবে AES 128/256 বাইট, 3এর, এর, LEGIC encryption) are specified for each application. প্যাকেজিং সামগ্রী: পিভিসি / পিইটি / ABS / পিসি / PETG / কাগজ, ইত্যাদি. 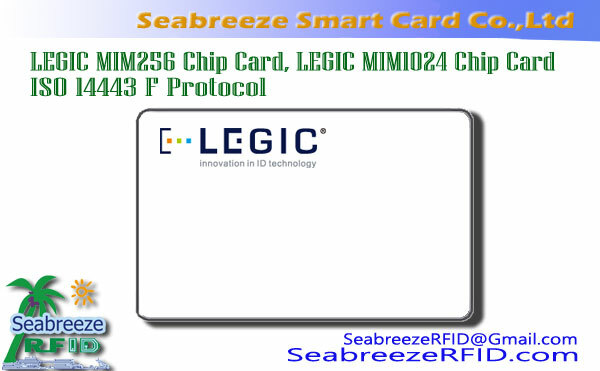 All types of chips have powerful security application management capabilities. From basic single applications to comprehensive "ওয়ান কার্ড সলিউশন", there are a variety of memory sizes and ISO standards to choose from. 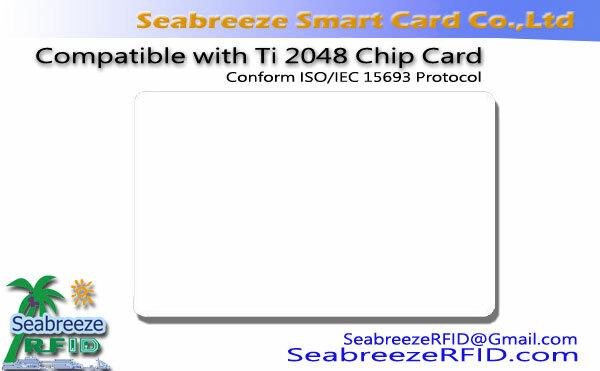 All chips use a common application interface. 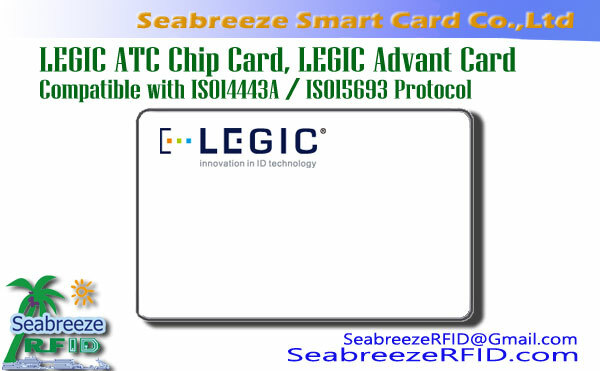 A unique chip ID (ইউআইডি) is built into all LEGIC chips, and the LEGIC SafeID feature (authentication UID) is used to enhance confidence. 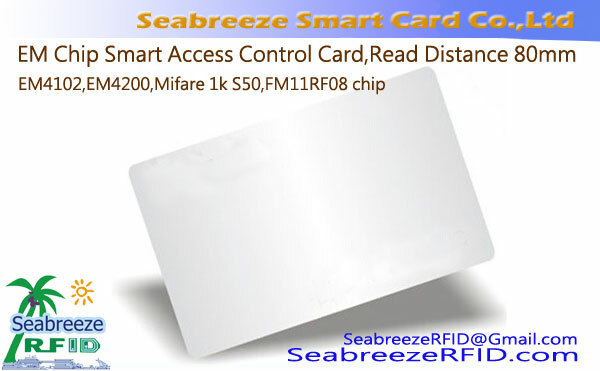 One Card Solution, school management, bus stored value card, highway toll, পার্কিং লট, কমিউনিটি ম্যানেজমেন্ট. 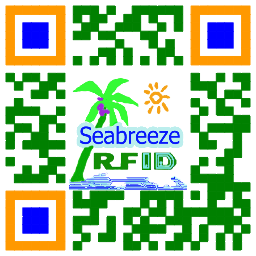 NFC applications complying with the 15693 protocol for mobile products, public transportation tickets, প্রবেশাধিকার নিয়ন্ত্রণ, সনাক্ত, biometrics, attendance, electronic payment, print management and electronic ticketing, ইত্যাদি.